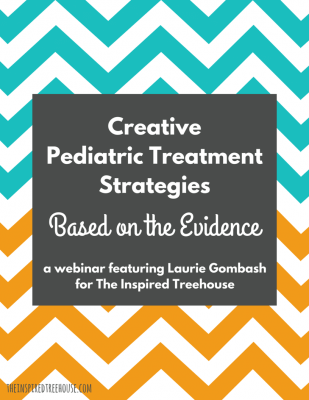 In this 2-hour pre-recorded webinar, Laurie Gombash, PT, M.Ed. 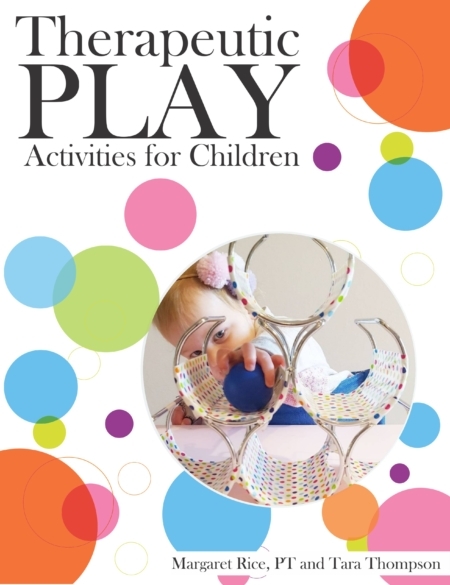 shares fun, easy, and creative ideas for kids that can be used in therapy, the classroom, or at home! 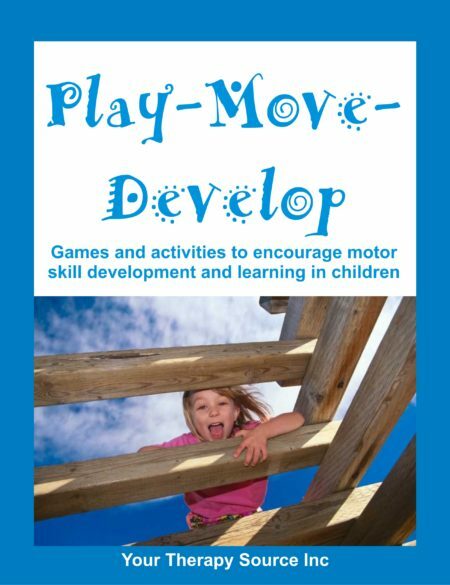 The webinar, great for pediatric OTs and PTs and others who work with kids, reviews the research pertaining to therapeutic interventions that target strengthening, bilateral coordination, postural control, balance and more! 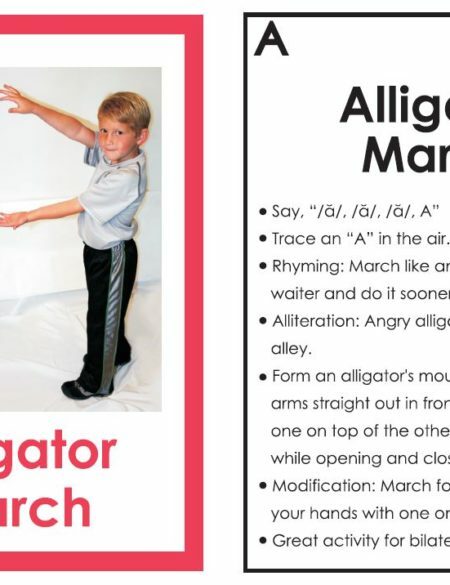 You’ll come away with lots of practical new ideas! After payment, you will immediately receive a link to download the information necessary to access the webinar and the handouts for the webinar. Open the Order Confirmation file first and follow the links to access your webinar and post test. You will need an internet connection to view the webinar. • Approved by the Ohio Occupational Therapy, Physical Therapy, and Athletic Trainers Board for 2.0 continuing education hours for occupational and physical therapists. • Approved by the California Physical Therapy Association for 0.2 CEUs. • Approved by the Texas Physical Therapy Association for 2 CCUs. • The course also fulfills 2 PDUs for National Board for Certification in Occupational Therapy (NBCOT) renewal. We do offer group discounts. Email contactus@yourtherapysource.com with the number of therapists in your department to get pricing.